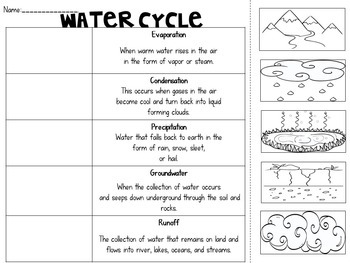 Students will enjoy these short informative lessons on the water cycle. 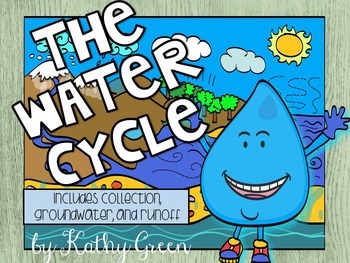 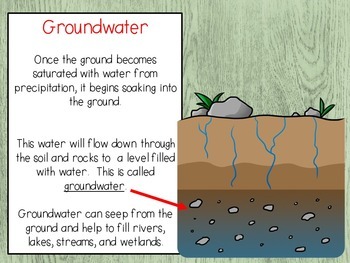 There are two slideshow lessons: The Water Cycle (evaporation, condensation, precipitation and a bit about collection) and The Water Cycle including Collection, Groundwater, and Run. 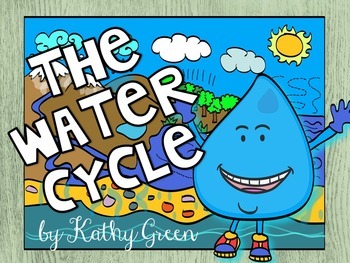 These lesson sets include: slideshow and activities.